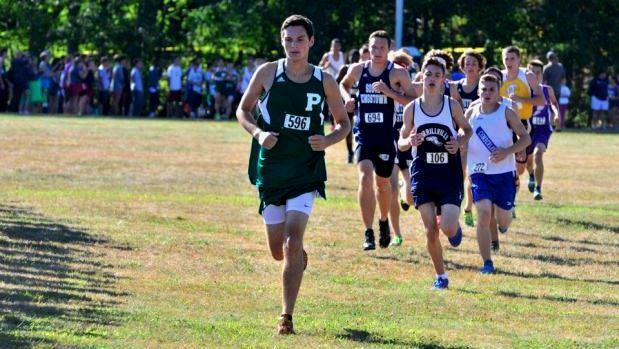 Injury Fund Carnival kicks off X-C season! The meet schedule for the cross-country season officially gets started on Saturday with the annual Injury Fund X-C Carnival. Unlike the last few years, this weekend's meet will be held for the first time at East Greenwich, which has a brand-new, state-of-the-art course. Who are the strongest teams in each race? Throughout the week, we will will provide Virtual Meets of all eight races.